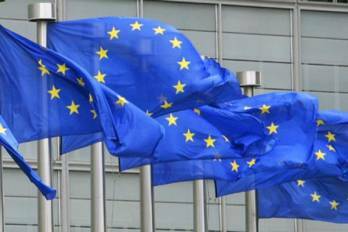 The European Union said it hopes for soon release of people taken hostages by the illegal armed formations in the eastern part of Ukraine, Radio Svoboda reported referring to the EU statement. The European Union has noted that the release of the hostages, all OSCE observers as well, is one of four the most important steps, which should be taken by June 30. We're expecting that other hostages, which are held by illegal armed formations in the east of Ukraine will be set free, the statement said. Recently the OSCE mission confirmed that both its teams kidnapped in Donetsk and Luhansk regions of Ukraine at the end of May 2014 have been already released.